Top bloke Henrique can now explore the roads! 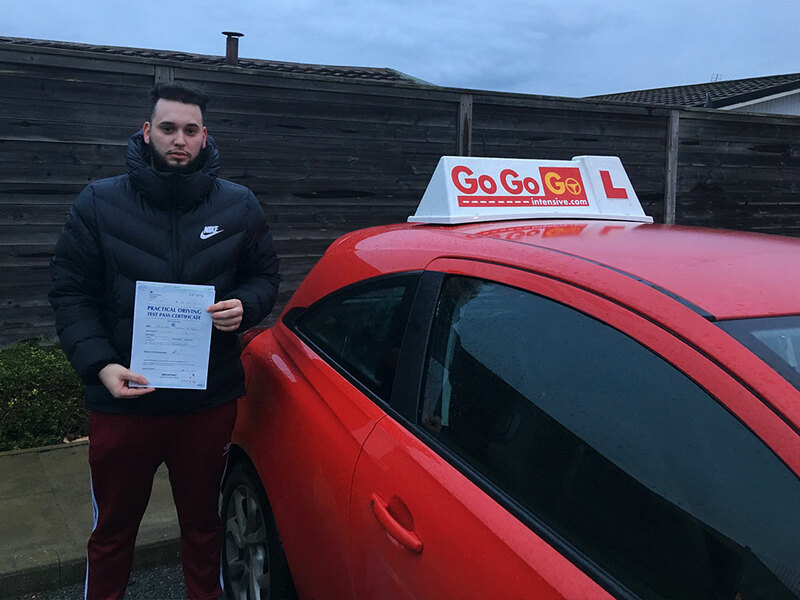 He can do it with the confidence he passed his driving test first time with just three minors. What a result.